* Voicemail to email – Retrieve voice messages via email (voice messages show up just like an email) from a single inbox for fast and efficient access to information. Get messages from the keypad on any extension through the display on an Avaya 1400 series phone. 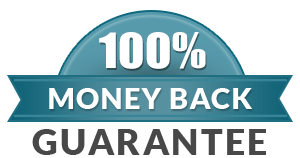 *Call Forwarding – Forward calls to your office directly to your mobile or home phone so calls are never missed, even when out of the office. *Messaging, conferencing, and more – Automatically receive notification and listen to voice messages when out of the office. *Quickly set up conference calls with up to 64 people to enable cost effective collaboration. *Automated Attendant – Customize caller greetings so key clients receive a Voicemail to email – Retrieve voice messages via email (voice messages show up just like an email) from a single inbox for fast and efficient access to information. Get messages from the keypad on any extension through the display on an Avaya 1400 series phone. *Call Forwarding – Forward calls to your office directly to your mobile or home phone so calls are never missed, even when out of the office. *Automated Attendant – Customize caller greetings so key clients receive a personal message and are routed directly to the most appropriate person or team. *Dial By Name – Callers can easily identify who they want to connect with by simply spelling that person’s name on their phone keypad. 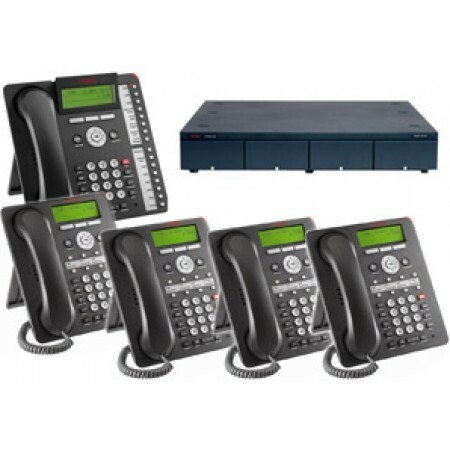 Avaya IP Office Basic Edition is the ideal business phone system for small offices and comes complete with 4 lines, 4 phones and Voice Mail System. IP Office Basic Edition delivers what small and growing businesses need most in today’s competitive environment with the flexibility, sophistication and expandability of our award-winning IP Office. Many small businesses want the ability to grow, and with IP Office Basic Edition, your communications are ready to do just that. Start with two extensions and expand to 100; begin with a single line and grow to 64. Increase capacities and features only as you need them. And with features like Caller ID, Dial-byName, Automated Attendant, MultiParty Conferencing, Integrated Voicemail, and more, IP Office Basic Edition will be right there with you, wherever your enterprise takes you.